The aftershocks from the devastating natural catastrophes of 2011 are still rippling through global supply chains. Companies that had believed their supply chains were secure found out otherwise—the hard way. Many organizations that were not affected see a warning sign in 2011’s unprecedented global string of floods, earthquakes, tornadoes, and other events. 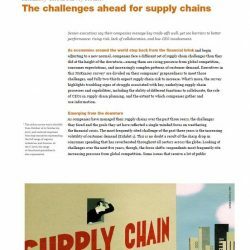 And many are beginning to more fully understand the imperative to ensure resiliency in the critical areas of their supply chains. 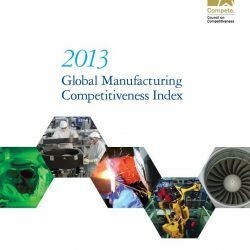 In many ways, the effects of 2011’s catastrophes were obvious—significant loss of life and stresses to many organizations’ operations, personnel, business models, balance sheets, and equity. But beyond these direct impacts, 2011 gave a clear lesson to many risk managers and business executives: An organization does not have to be in the direct path of a storm or other disaster in order to suffer a major loss. Such losses typically manifest in a company’s supply chain, which is often an integral component of the value that a company can deliver to its customers and stakeholders. 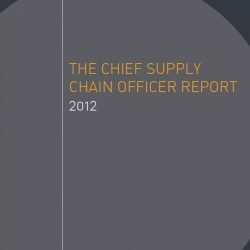 But supply chains have become increasingly complex, globally interconnected, and largely managed by third parties. 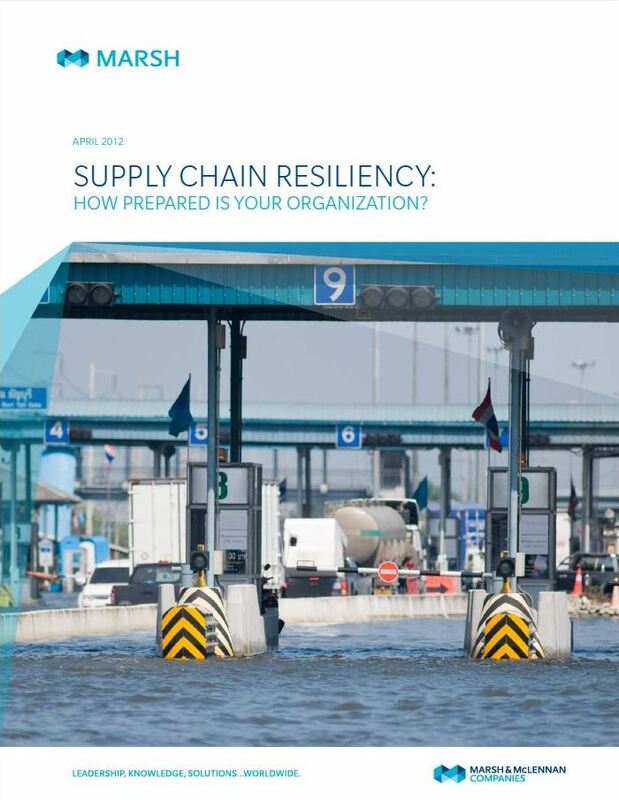 And after years of focus at many organizations on cost, efficiency, and speed to market, supply chains are more vulnerable to geographically remote, disruptive events than ever before. 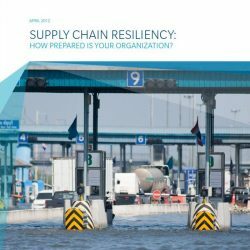 Although some organizations recognize this vulnerability, the truth is that many still are not prepared for a supply chain disruption. 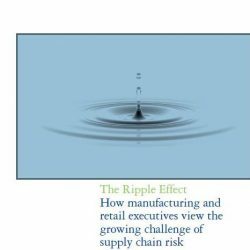 Too many organizations lack complete visibility into their supply chains and do not understand the risks they face, the tools that are available to them to mitigate their risk and improve resiliency, and the competitive advantages and bottom line benefits that superior supply chain risk management can yield.